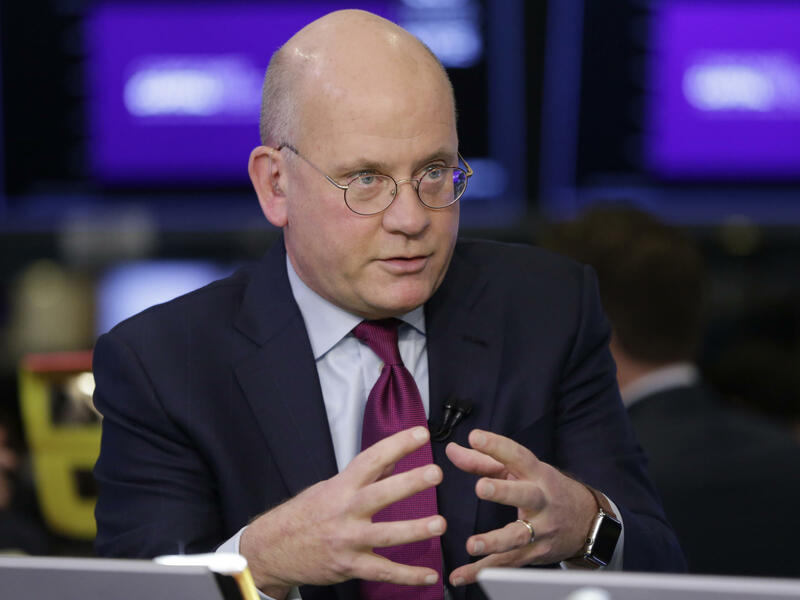 John Flannery is being replaced as head of General Electric. GE's status fell sharply over the past decade. The company has resorted to selling off divisions and laying off employees, a process that accelerated under Flannery. GE also announced its cash-flow and earnings per share would be less than previously indicated, because of problems at its GE Power division. The company said it would take a noncash charge related to that division. Once considered the essence of a cutting-edge industrial conglomerate, GE has seen its fortunes — and its stock price — fall sharply over the past decade. The company has been forced to sell off divisions and lay off employees, a process that accelerated under Flannery. "I think we've been quite clear about where we have underperformed and how we fix that. So going back to the past is not productive for me," Flannery told CNBC in December 2017. The announcement of Flannery's departure sent GE's stock price sharply higher in premarket trading. In June, GE was taken out of the Dow Jones industrial average, where it had been a fixture since 1907. It was replaced by the parent company of the Walgreens pharmacy chain.